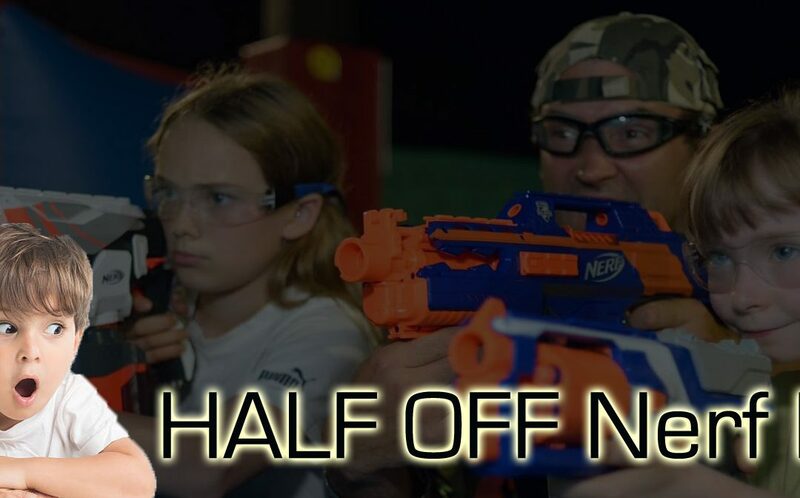 HALF OFF Nerf parties Wilmington and Nerf admissions for our August Grand Opening! 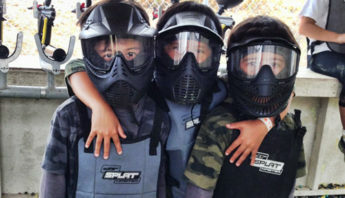 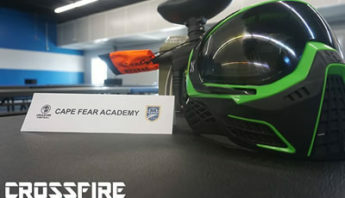 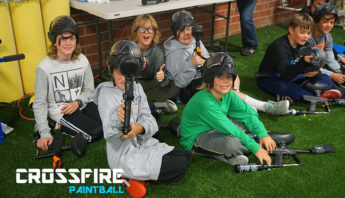 To celebrate the grand opening of our new Nerf field, have your birthday party at Crossfire for only $9.99 per player! 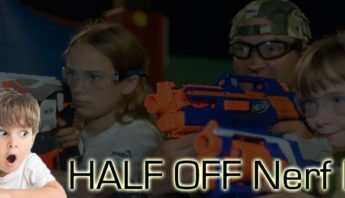 Thats 50% off our regular price!! 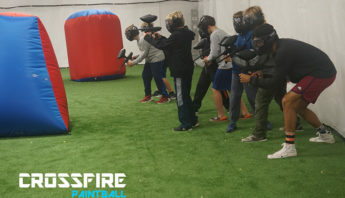 Price applies to any party booked for August or any party booked by August 31st for a later date.